The most beautiful homes are usually a mix of different styles. We discuss the mix of modern and retro interiors. Vintage designs boast ornamental and textured designs while retro designs are famous for their graphic looks and bright colours. Then what better way to balance these off than with clean, modern designs? 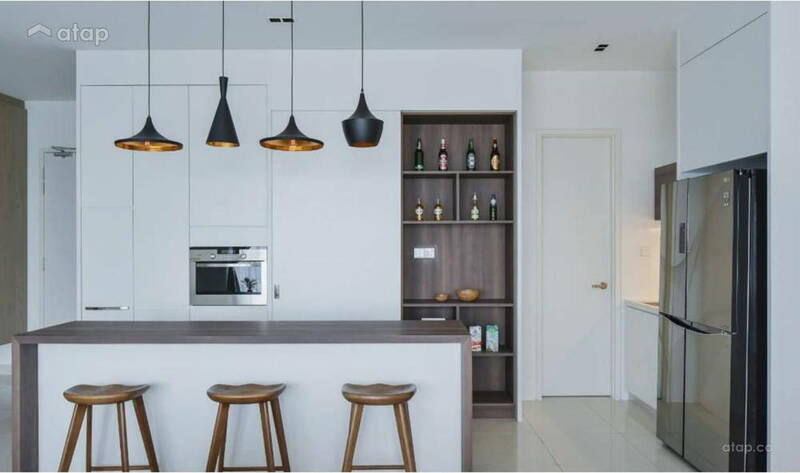 As modern designs have clean lines and more minimalistic designs, they make a good foundation for the rest of the home. 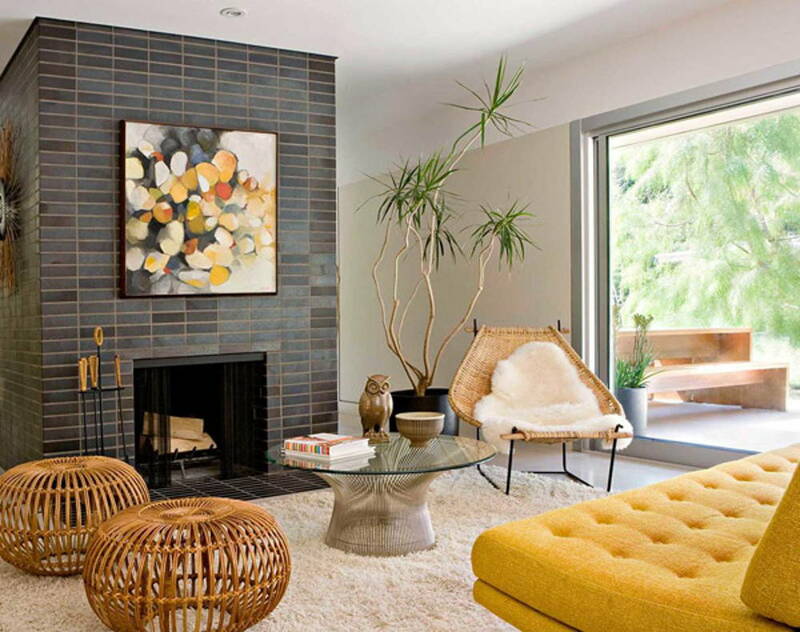 Pick most of your pieces to match the modern look of the home, then select retro or vintage accents to add character. 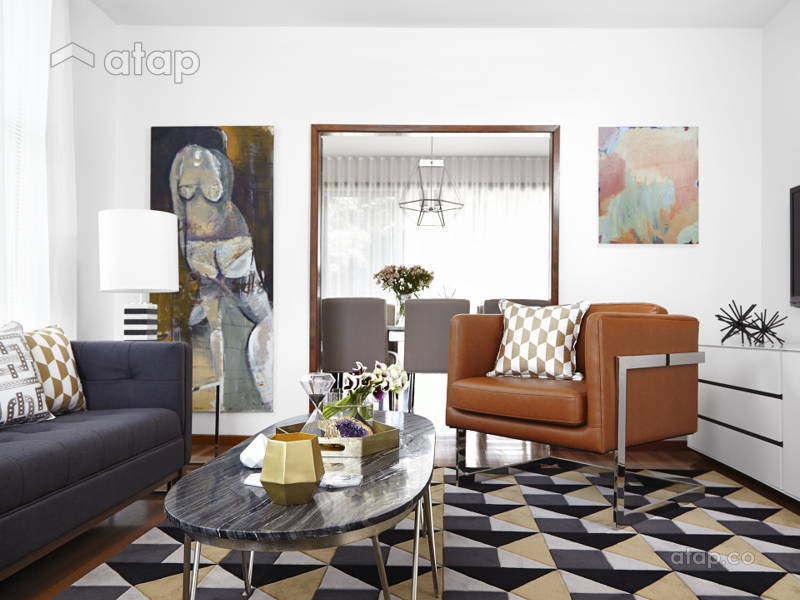 This modern family home boasts clean furniture lines with Scandinavian design influence. The room utilises retro accents like the armchair and standout pendant lights to mix the 2 styles. The easiest way to tie a room together is to tell a colour story. 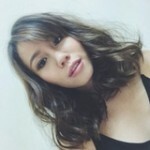 Make sure to pick a colour story and stick to it. 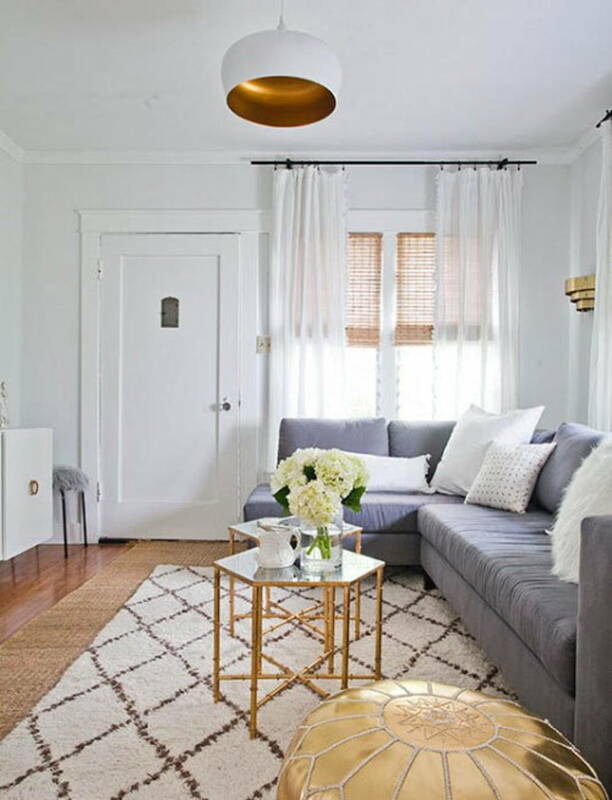 Using gold, grey, and white, this home ties together modern elements (sofa and geometric table) with retro pieces (pouf seating straight from the 70s, art deco wall light, and pendant lights), and even crosses into older eras with the vintage mirror frame. 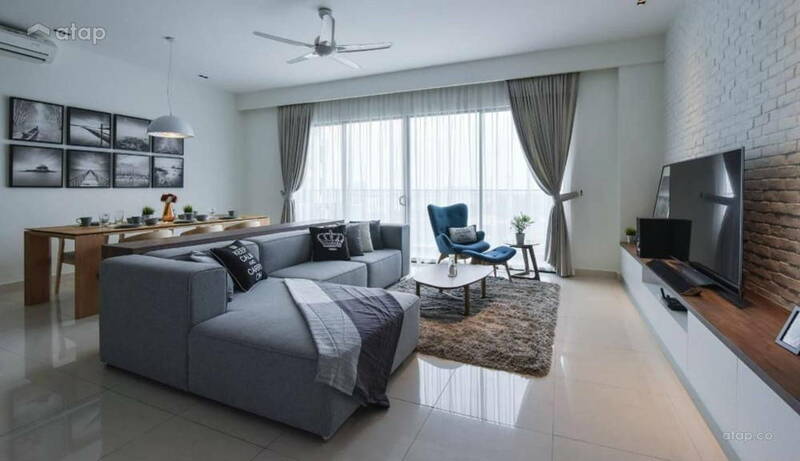 While a home that’s split right down the middle in style might look confused, a mostly modern space with a few elements from the past and vice versa keeps the look of the space in sync. This living room features modern furniture, architecture, and decor offset by the art deco storage units beside the fireplace and an almost medieval chandelier. 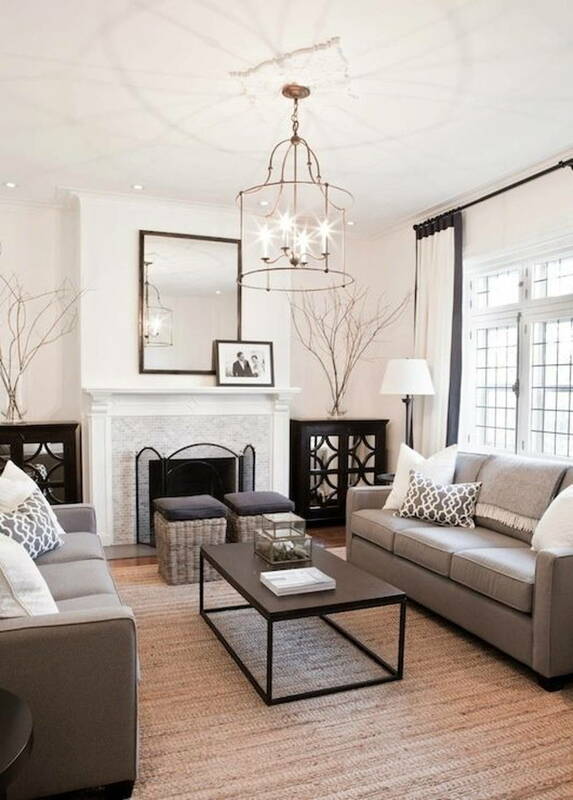 If you’re not sure where to start, begin with an irresistible focal piece like the chandelier, then decide if its style is the 80 or 20. 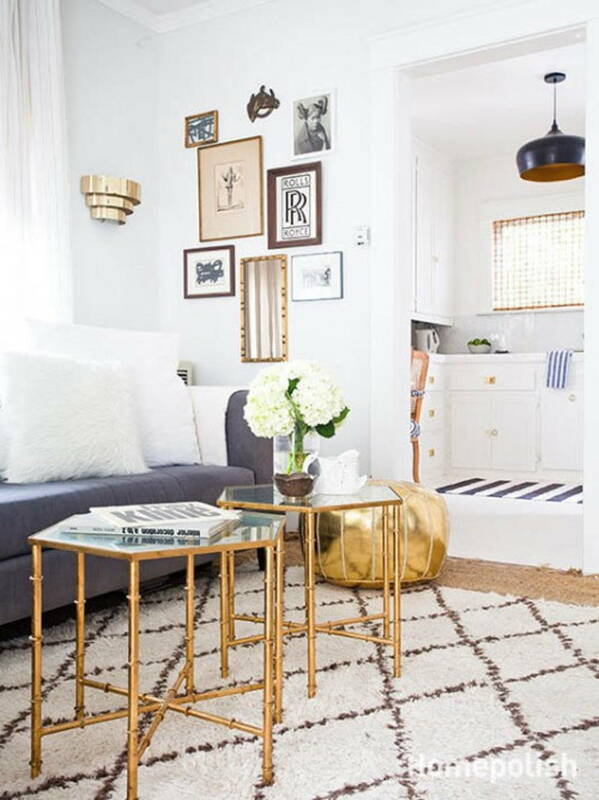 Design the rest of the room around that piece. Another easy trick to unifying the look of mix-styles spaces is to use similar materials on elements from different eras. This living space cleverly uses round rattan seats from the past with a modern-influenced coffee table and chair also made from rattan. A great way to cross eras in your interior design is to update an old furniture piece to give it an element with the opposing style. This not only gives you unique pieces, but it might also save you some Ringgits as you can revamp hand-me-down furniture from your grandma! 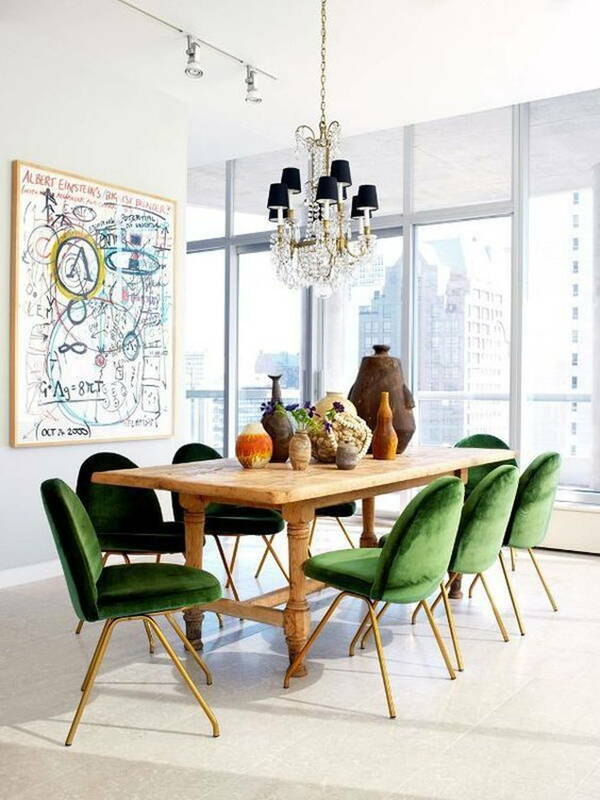 Picture these gorgeous green, velvet chairs with plain black fabric – modern and predictable, right? Re-upholstering these chairs with green velvet fabric gives the room a unique retro personality. Want to redesign your home? 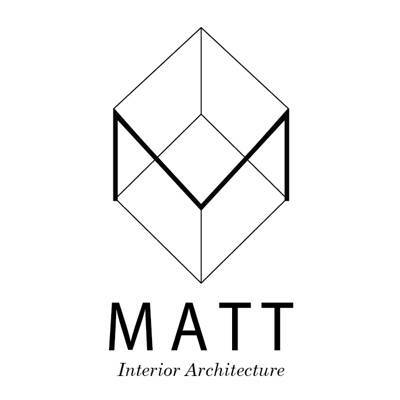 Get in touch with Malaysian interior designers.